The first of the two Fr.Meachair semi-finals sees IT Tralee take on AIT in the battle of the IT’s for an All-Ireland final place against the winners of Trinity College and LIT. Both teams have made huge strides since last years competition as neither IT made the Fr.Meachair Cup semi-finals. ITT faced Munster neighbours LIT in the first round of the competition. In a high scoring encounter, ITT prevailed with a six point win over LIT to top the group as GMIT awarded two walkovers to LIT and ITT. The Offaly pair of Kelly Sammon and Dierdre Cashen in defence will create a difficult task for any forward to attempt to break through. Clare native attackers Vera Loughnane and Clodagh O’Halloran are hot favourites to be Tralee’s top scorers. Kilmessan star Kelly O’Gorman will also be the menace on the edge of the square forcing AIT to be touch tight inside the ’21 yard line. AIT on the other hand, experienced a tougher championship campaign. The midlands based college finished level against top of their group TCD and defeated last years finalist’s St.Mary’s of Belfast wit ease. A great intake of talented first years along with he help of Regional Development coordinator of Westmeath, Roscommon, Longford and Offaly, Lizzie Flynn will be hoping her expertise can bring silverware back to AIT for the first time since 2009 when AIT were crowned Purcell Champions. The half forward line paring of Kilkenny’s Eimear Fennelly and Galway’s Rachel Monaghan are a huge threat both from distance and close to goal to punish any mistake. 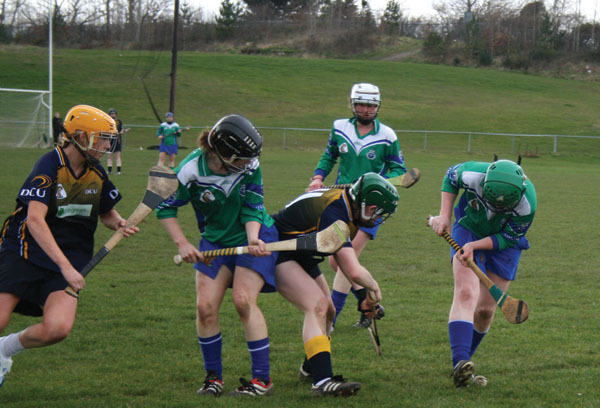 These proficient players will also be hoping to pick out Niamh Lawless as Amy Caulfield will call the shots in defence. Like the Ashbourne and Purcell Cup, The Fr.Meachair competition is set to be a very close clash and with a lot of up and coming stars on both teams, expect a very close result. 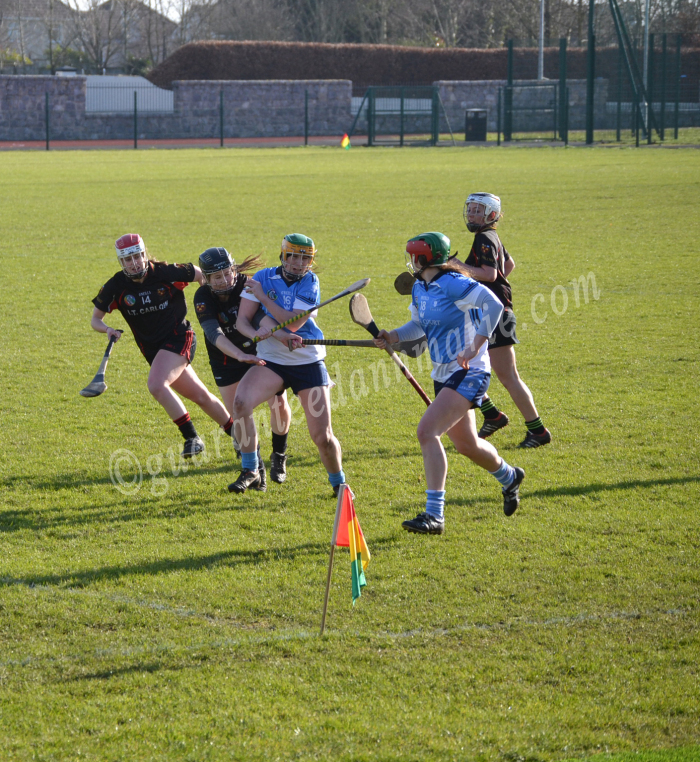 This entry was posted in Uncategorized and tagged AIT, AIT IT Tralee camogie, Camogie, Fr.Meacahir, IT Tralee by CCAO PRO. Bookmark the permalink.